Belgium has become the first country to allow euthanasia for terminally ill children after the lower house of parliament passed the law by a large majority Thursday. 86 lawmakers in the Chamber of Representatives voted in favor with 44 against and 12 abstentions. The governing socialists, the liberals and most of the opposition parties supported it, while the Christian Democrats voted against. The bill caused a rare union between Christian, Muslim and Jewish leaders who issued a joint declaration against it. But its supporters insist that it is humane and there are clear checks and balances in the law to prevent it being abused. “This is not about lethal injections for children. 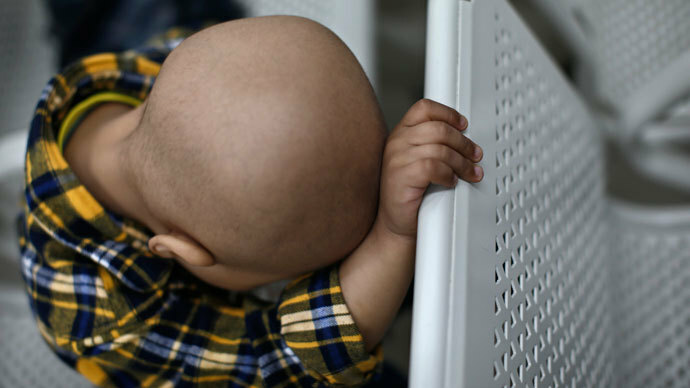 This is about terminally ill children, whose death is imminent and who suffer greatly,” said Carnia Van Cauter, a lawmaker for the Flemish Liberal Democrats who backed the law. 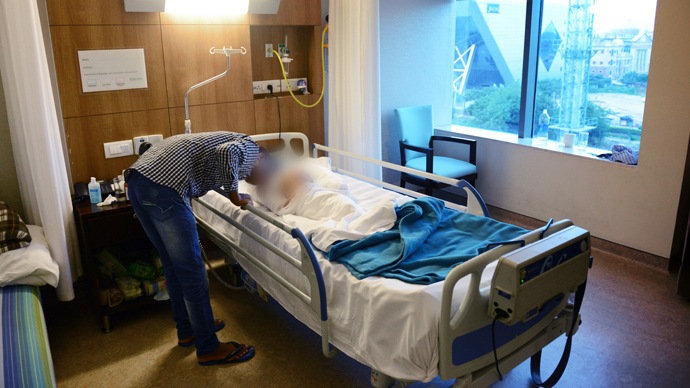 The law states that children seeking euthanasia must be terminally ill, rather than just in an unbearable state of suffering, which is the qualification for adults. 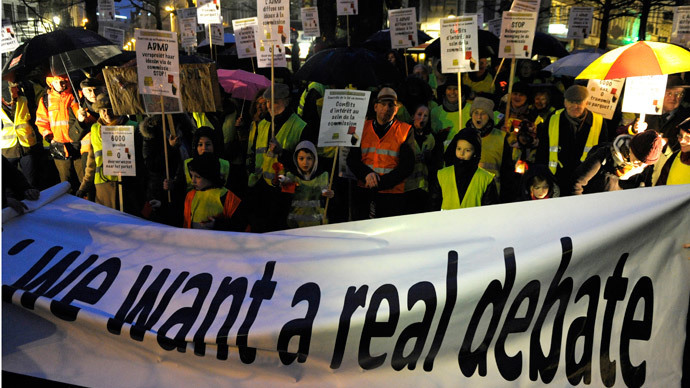 Adult euthanasia has been legal in Belgium since 2002. Children who wish to end their lives must be “capable of discernment”, the parents must approve the child’s decision and a psychologist must test them to confirm they understand what they are doing. But opponents say these rules are arbitrary and are the beginning of a slippery slope, which they say amounts to a “banalisation” of euthanasia. Andre Joseph Leonard, the Archbishop of Brussels, questioned the approach of giving minors the right to decide their own death when they are not allowed to make a host of other emotional and economic decisions until they are 18. Sonja Develter, a nurse who has cared for some 200 children in the final stages of their lives, and who opposed the law said that she didn’t expect many children to opt to die. “In my experience as a nurse, I never had a child asking to end their life,” she told Reuters before the vote. She added that requests for euthanasia often come from the parents of children who are emotionally exhausted from seeing their children fight for life for so long. The vote has attracted more attention abroad than in Belgium. None of the major newspapers ran it on their front pages and TV news reports concentrated on the international coverage. 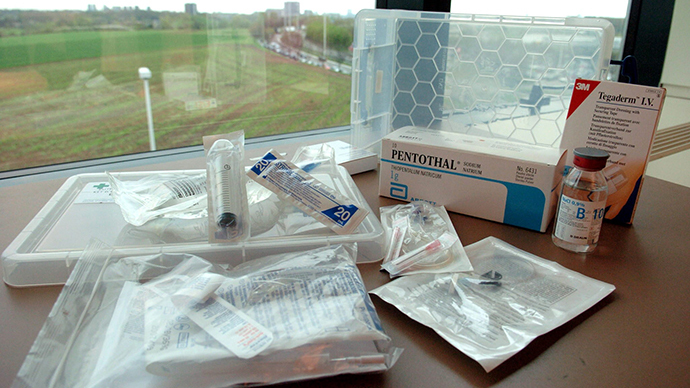 Euthanasia is also legal for adults in the neighboring Netherlands and Luxembourg, while in Switzerland it is legal if the person takes on an active role. It is also legal in the US states of Montana, Oregon, Vermont and Washington.In the Netherlands children over 12 can request to die.